As Washington consumers begin to rebuild and repair their homes and businesses after this summer's wildfires, we are partnering with the Washington State Department of Labor and Industries (L&I) to share this message: Hire registered contractors. 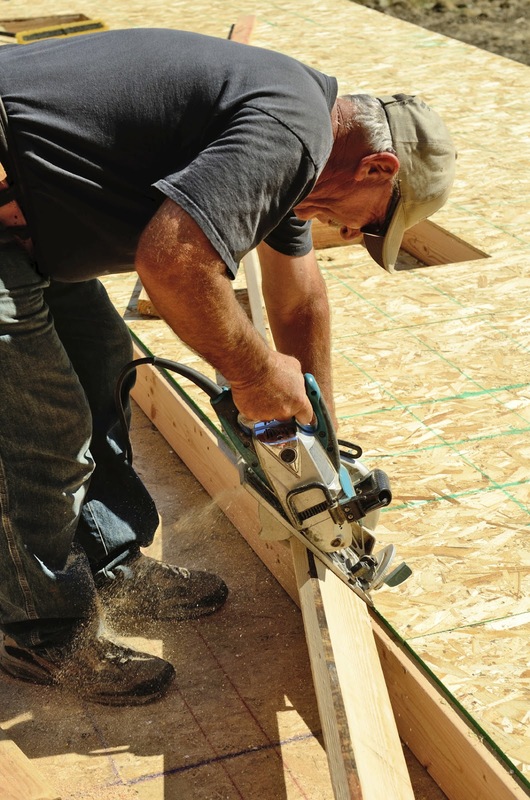 Unregistered contractors often have no bond or liability insurance, don’t get building permits, and fail to provide workers’ compensation insurance to their employees. It’s a risky combination that leaves property owners financially vulnerable if workers are injured on their property or the contractor does shoddy work – or takes a down payment and never returns. Construction contractors are required to register with L&I. In turn, L&I confirms that they have a business license, liability insurance and a bond – requirements that give property owners some monetary recourse if something goes wrong. Hiring registered contractors provides the best chance for success and to protect your investment. Verify your prospective contractor’s registration at www.ProtectMyHome.net or call 1-800-647-0982. Get at least three written bids. Pay only as work is completed.